So, you know your stuff. And you ARE making money online. But how does anyone KNOW you make money online? 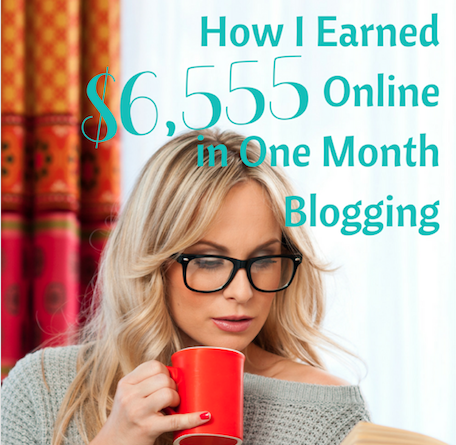 You are an awesome blogging instructor, but you don't share your income reports, and I think people have problems believing you enough to buy your courses and membership. Once they purchase, WOW! they're blown away, but it's that first proof issue. Where's your proof? So, after talking with our business coach, Tap and I decided to give you an exclusive peak into our business financials. 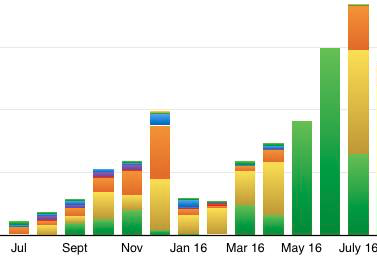 We're not going to disclose every month's income (read more on that here) but we do regularly make a 4-figure a month income (our goal is to hit 5-figures a month in 2017) and we've chosen a random month from the last 12 month period to share the actual real-life numbers from our online businesses below. 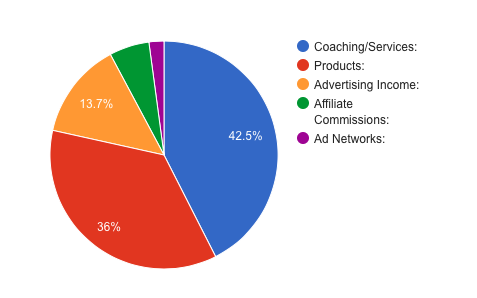 As you can see, creating your own products and offering services in your area of expertise can have a huge influence on your “blogging paycheck”. And who wouldn't want to make an extra $372 a month just by recommending products that solve your reader's problems (i.e. affiliate marketing). You may be saying that's great, but how much of that do you have to spend to keep it all running? Here is what we typically spend in a month (not including podcasting, or stocking books for the bookstore, because that's a whole different ballgame). 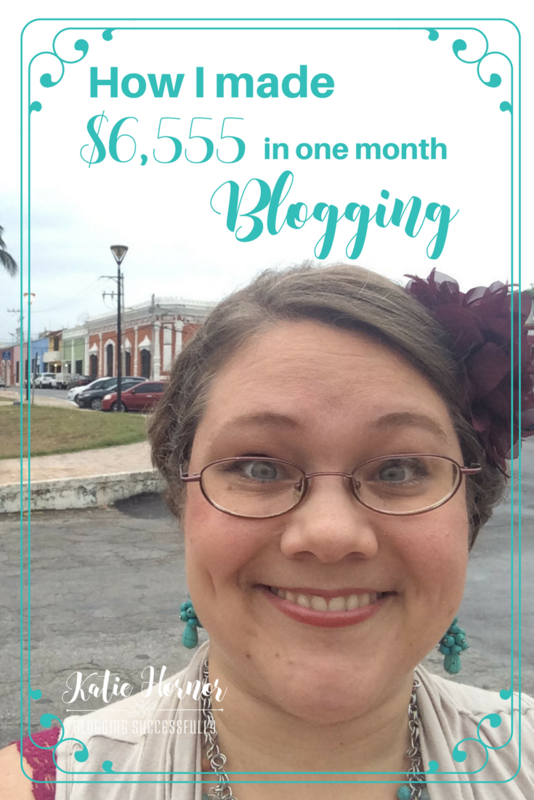 It's important to note that as a self-employed blogger, an additional 30% or so of your income will be absorbed by income taxes. It's good to set that aside. You may also have sales taxes for selling your own products. And you'll be responsible for your own health care, insurances and other things normally covered by an employer. Some months We've made over $2,500 just in affiliate commissions. 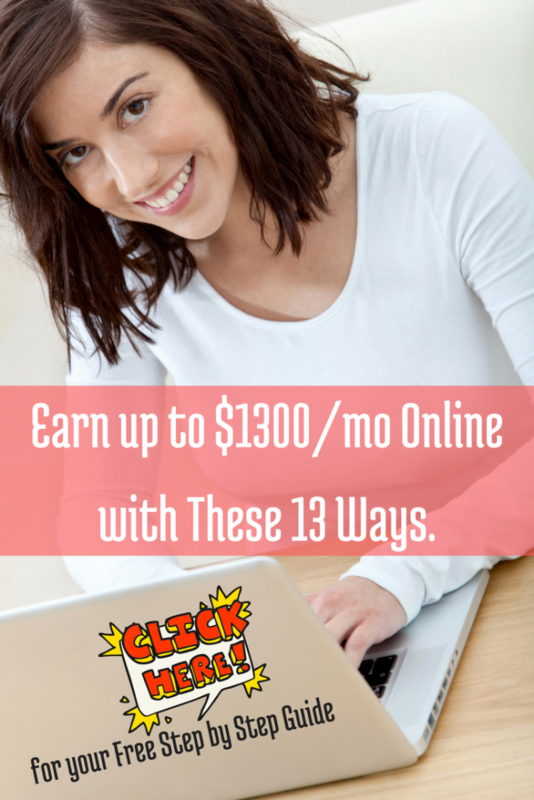 Some months We've made only $1-25 from ad networks. And some months we try totally new things like a one-time offered service, a bundle sale, paid writing assignments or user testing to bring in some extra income. It's also good to note the the first quarter of the year, in our experience, is a lot lower than the rest of the year. Each month, in our business, we take a hard look at our income streams by the numbers; tracking them, seeing what's working, what to cut off because there is no ROI, checking for those $ leaks (I.e. apps or service subscriptions we're not using or not using fully). 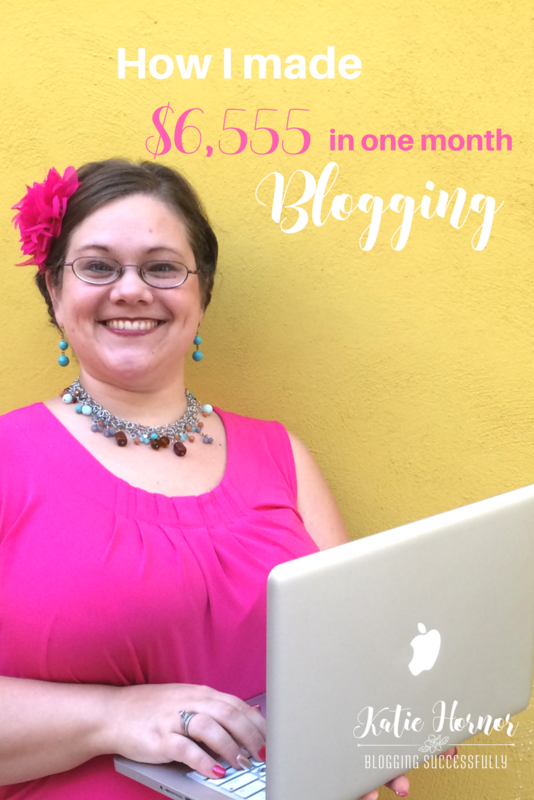 Blogging income is fluid and because of that not every month can be “the best month yet” but there's still time for NEXT month to be the BEST month yet, and our hope for our readers, clients and membership members is that you begin to incorporate a variety of these things, as we have, to increase your opportunities to make money online. Want to learn how to do this too?